NEW NEVER TITLED DEALER DEMO $38735 MSRP A real head turner!!! 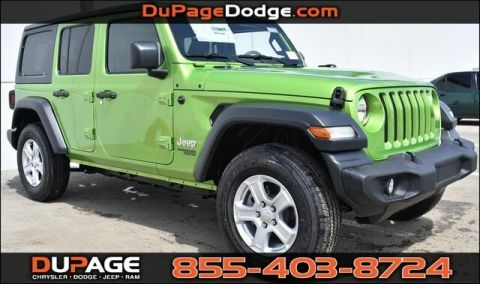 This ready Sport, with its grippy 4WD, will handle anything mother nature decides to throw at you* Incredible price!!! 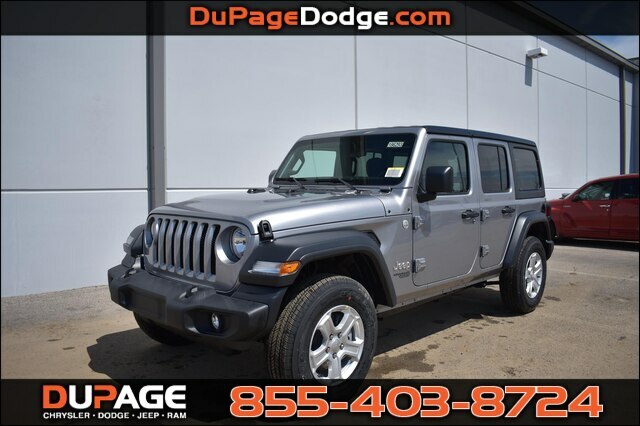 Priced below MSRP*** This really is a great vehicle for your active lifestyle* Sport, with less than 4k miles, pretty much brand new!!! 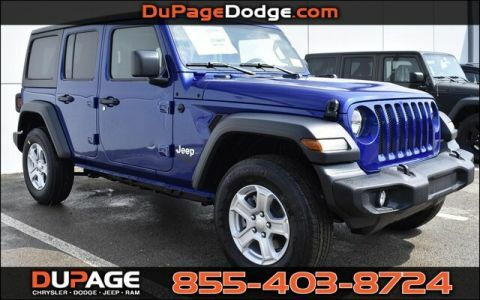 Includes a CARFAX buyback guarantee!! 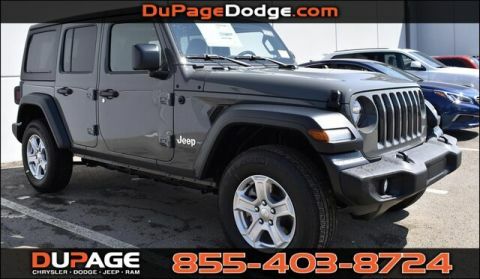 Optional equipment includes: Quick Order Package 24S Sport S, Transmission: 8-Speed Automatic (850RE), Black 3-Piece Hard Top..., FREE LOANERS!!!!!! 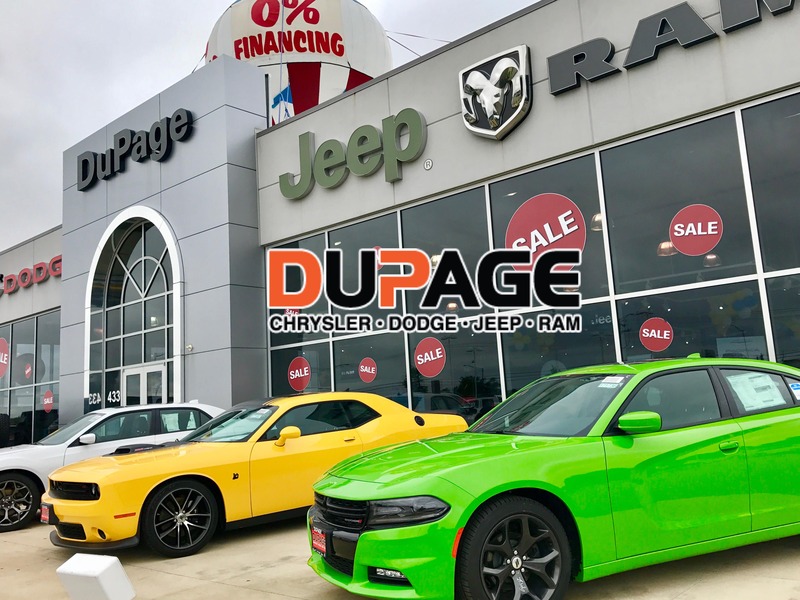 PLEASE VISIT DUPAGEDODGE.COM WINDOW STICKER LINK AVAILABLE WITH DETAILED VEHICLE EQUIPMENT AND OPTIONS. PICTURES ARE FOR ILLUSTRATION PURPOSES ONLY. SOME VEHICLE MAY HAVE DEALER INSTALLED OPTIONS AT AN ADDITIONAL COST.DEALER INSTALLED OPTIONS CAN BE REMOVED.